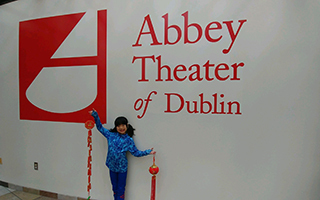 Our priority is enabling the website in time for the Chinese New Year celebration event registration. 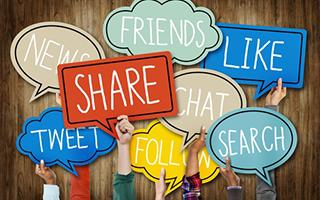 Other functionality and pages will be enabled when they are available. 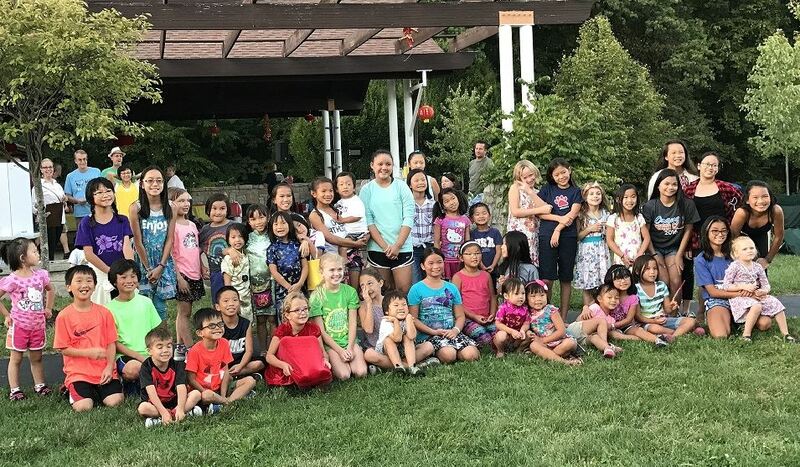 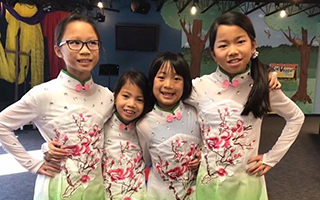 Central Ohio Families with Children from China celebrates and supports families who have adopted or plan to adopt children from China through educational, cultural and social opportunities.